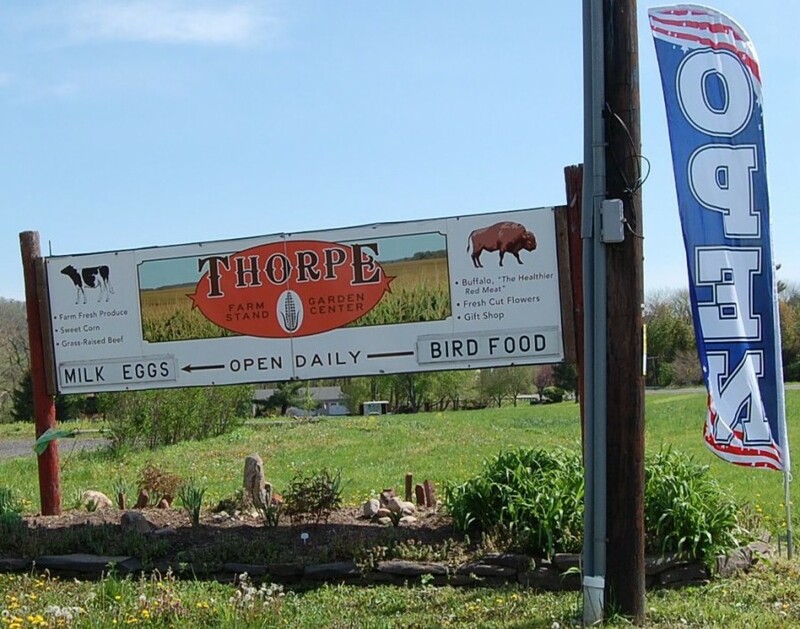 Over seven years ago the Thorpe’s purchased the farm from Dale’s cousin. The outbuildings were in poor condition but the Thorpe’s, so passionate about farming, were and remain determined to transform this diamond in the rough into a farm equal or better than neighboring farms in their area. A major resource of their land is the rich soil for growing crops. In addition with an abundance of underground water, for years before and since Dale and Renee bought the farm, developers and other special interest groups were sniffing at the gate. The farm’s tumbledown condition was cause for the local municipality, Upper Makefield Township to file numerous code violations against the property. It should be noted that surrounding the Thorpe farm are homes large enough to board a baseball team. Many of these home owners dislike the farm spoiling the view from their windows. 1) On October 13 a suspicious fire destroys the barn filled with machinery and tools; 2) Then on October 30 Hurricane Sandy rips the roof off the farm’s Market, taking with it some of the galvanized steel roof on the hay barn that is attached to the Market; 3) With little revenues to maintain the farm, the mortgage holder–Susquehanna Bank–threatens to foreclose on the farm. Last summer Bankruptcy hearings were held and for now the wolves have been blocked at the gate. Enough already with the bank and the township and the neighbors! The Thorpe’s are takin’ it to the Court. On October 28, 2014, Robert T. Vance Jr. attorney for the Thorpe’s, filed a Civil Rights lawsuit in the Philadelphia Office of the Pennsylvania District Court. Thorpe et al v. UPPER MAKEFIELD TOWNSHIP et al.Case Number: 2:2014cv06154. The document numbers over a hundred pages with a plethora of exhibits. It’s not over yet. Always remember: No Farms No Food.